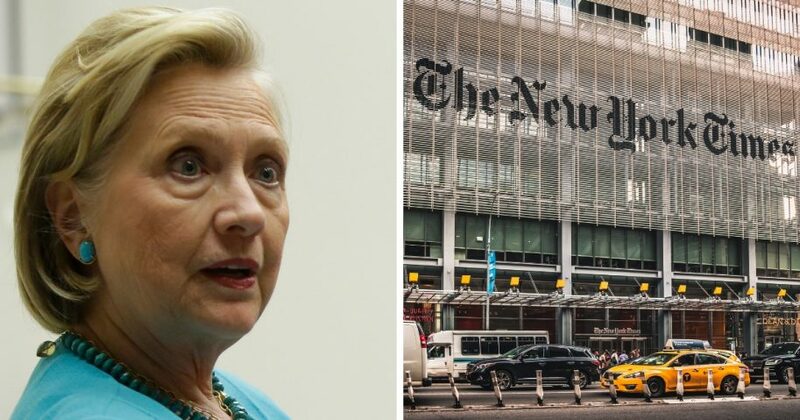 In response to the “media tear” she said former Secretary of State Hillary Clinton has been on in recent weeks, a New York Times editorial board member wrote an opinion piece Wednesday imploring Clinton to stay out of politics. The writer went on to advise Democrats against “talking about impeachment, or about the results of Senator Elizabeth Warren’s DNA testing,” but the bulk of her column dealt directly with Clinton. She took issue with the two-time presidential candidate’s assertion earlier this month that Democrats “cannot be civil” with Republicans in the current political climate. Though acknowledging she is “hardly alone in this assessment,” the writer advised that Clinton’s statement could turn off many of the voters Democrats must reach next month in order to flip either the House or Senate. 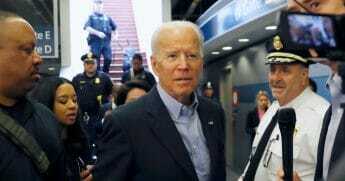 Many Democrats and independents “feel queasy about the depths to which public discourse has sunk and are not eager for an arms race of unpleasantness,” according to Cottle. Should Hillary Clinton exit the political stage? In addition to potentially suppressing her own party’s vote, Cottle wrote, Clinton could cause double damage by rallying Republicans to revisit the last presidential election. According to Cottle, Clinton made a further misstep in vigorously defending her husband as then-President Bill Clinton fought sexual assault allegations against him. Cottle denounced what she sees as Clinton’s “fundamental complicity” in her husband’s attempts to damage his accusers’ reputations. Fox News also noted that some viewed the editorial as a directive for an entire political party beneath the veneer of a Clinton critique.